Travis is a Lieutenant with the West Jordan Police in West Jordan Utah. Travis is currently the SWAT Team Commander over the state multi jurisdiction SWAT team known as Joint Special Operations Group. He has been a police officer for over 22 years working in SWAT, DEA Narcotics Task Force, Training Division and Major Crimes. 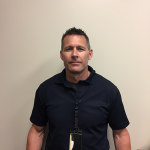 Travis has been a firearms and tactics trainer since 1996 and has instructed various local, state and federal agencies including the DEA, US Army Special Forces and the Utah Police Academy. Travis is a certified handgun, shotgun, rifle and sub-machinegun instructor. 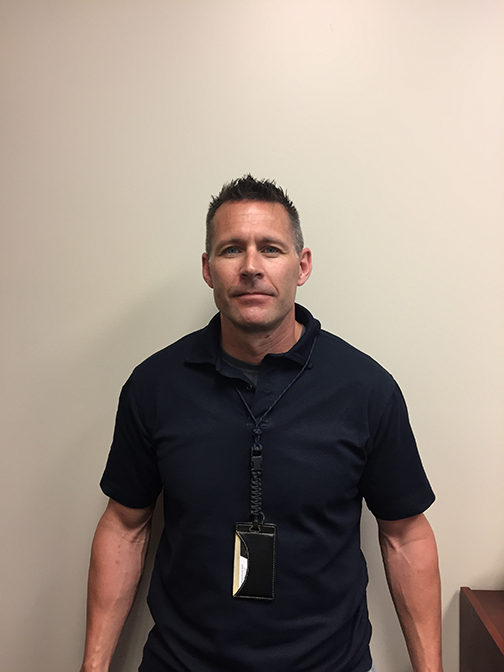 Mitch is a Master Sergeant with the West Jordan Police Department with 19 years of law enforcement experience. 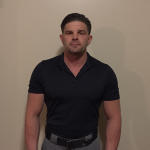 Mitch also is a Gunnery Sergeant in the United States Marine Corp with over 20 years of military experience. Mitch’s past police assignments include Narcotics and the Training Division. He is currently assigned as the Sergeant over Special Operations. Mitch served in the Infantry, Force Reconnaissance and as a Foreign Advisor in the United States Marine Corp. Mitch served on the SWAT team for over 17 years. 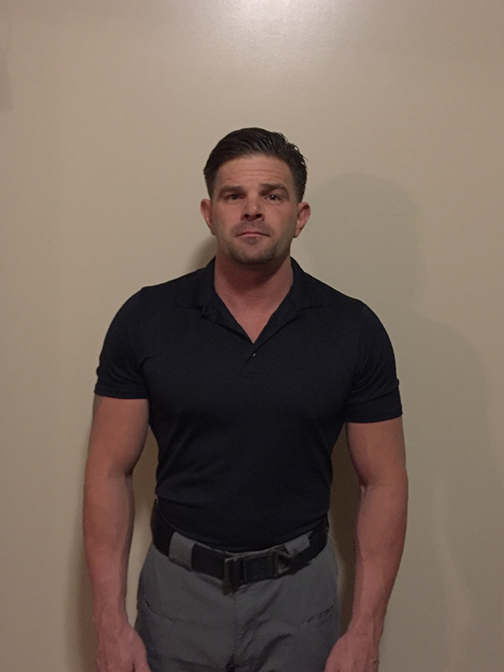 Mitch has numerous police and military instructor certifications.